Hawaii non-profit organizations often struggle to do more good work with less resources, and like other organizations, they often sacrifice marketing budgets to keep things going, This week, the second annual AD UP Hawaii will do some matchmaking between generous marketing and advertising professionals with community organizations that need their help. AD UP Hawaii is modeled in part on the youth marketing group Ad 2 Honolulu, which is affiliated with the American Advertising Federation. 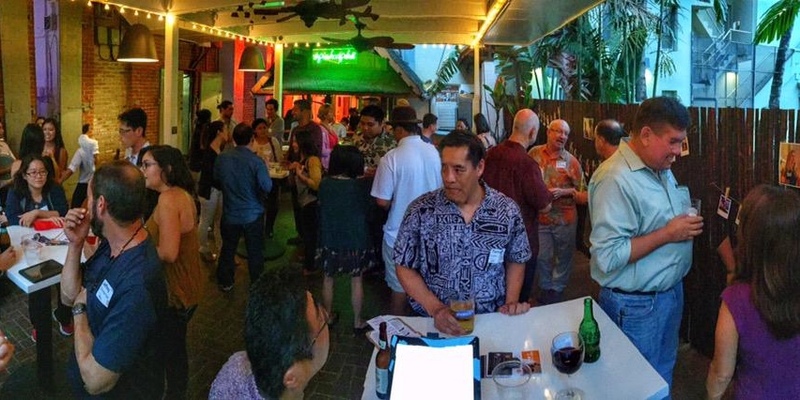 Ad 2 Honolulu is a months-long program that focuses on providing one non-profit organization a comprehensive, pro-bono marketing campaign, but AD UP Hawaii is designed to bring in a wider cross-section of professionals to help a number of non-profit groups in a tight, fast-paced program. People with time and talent to give in the marketing, advertising, public relations, social media and multimedia arenas will form “mini agency teams” to prepare and pitch marketing campaigns for Hawaii-based 501(c)3 non-profit organizations in less than a day. And at the end of the program, AD UP Hawaii judges will pick the best campaign of the bunch. One of the event’s organizers and volunteers is my friend and local entrepreneur Even Leong. I met him in the early days of local podcasting, when he was interviewing interesting people for Greater Good Radio. 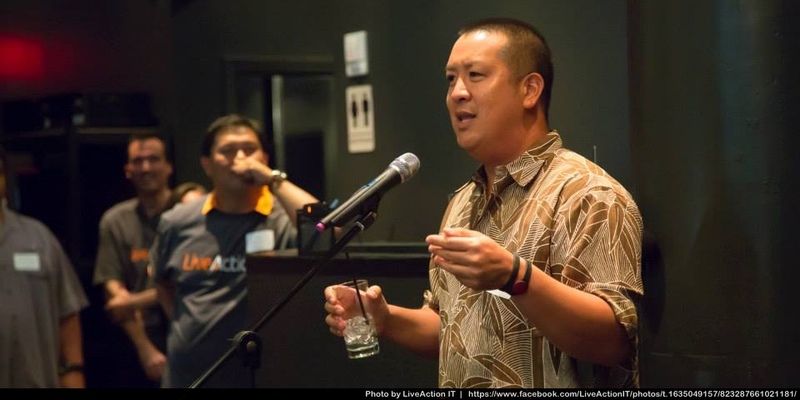 Today, he is the co-founder of the Kokua.org online community for Hawaii business leaders and community organizers. I asked him to share his perspective on AD UP Hawaii. Q. Where did the idea for AD UP Hawaii come from? A. AD UP Hawaii was a group idea that came about from something that I noticed in Kokua.org. Every non profit executive director, when asked what they needed most, answered with either money or a fund raising board member. When I asked what was next, they replied that they needed help with marketing. That’s when a small group led by Tori Abe, Luke Tucker, Rechung Fujihira, Noah Tom and others came up with the idea for AD UP Hawaii. Q. What’s the basic idea behind this event? The idea was to combine what Ad 2 Honolulu does with Startup Weekend and have a usable deliverable which would be a marketing campaign for a local non profit organization. Ad 2 Honolulu does an annual pro bono marketing campaign for one lucky non-profit where they include almost $1 million in free advertising space along with campaign development and management. Startup Weekend fosters entrepreneurship by hosting weekend events where people organically group together around an idea and create a prototype and pitch in 36 hours. Then they have a big party. Our idea was to mashup these ideas and help some non profits with their marketing. Q. Are there other benefits besides connecting non-profits with marketing professionals? A. Our community desperately needs leaders. What I noticed is that the sweet age to really get people heavily involved in community organizations and develop leadership skills is between 25 and 28 years old. In this age range, people are proficient in their careers and have developed useful skill sets, but normally are in middle management positions with small networks — and their kids are not older than seven where after school activities start to take over their lives. Once they get to around 40 years old, they feel the pressure of not missing out on their kids’ early years and drop off community boards and commitments. Now, this isn’t everyone, but it’s way more than during our parent’s generation. Q. Where does AD UP Hawaii fit into the picture for these young professionals? A. AD UP is designed to solve these issues, allowing them to really dive into an organization and develop skills and make an impact. We allow marketing professionals to impact a community organization in one day, not a year, so they can get the feeling that they can make a difference. Many will continue with the organization and help implement the plan. This gets their feet wet. It also allows more experienced professionals an opportunity to mentor up and comers. The networking effect is also great because it brings together people that normally would not interface and allows people to develop relationships. Q. This is the second year for AD UP Hawaii. What have you got in store for 2015? A. This year is already off to a bigger and better turnout although we can still use a few more participants. We have non profit marketing workshops that are taught by top notch experts in their field. And we end with a big party, and everyone looks forward to the next year. AD UP Hawaii 2015 takes place on two days: Thursday, Oct. 15 for team forming and an evening kickoff mixer at Fresh Cafe, and Saturday, Oct. 17 for a full day of workshops at The Box Jelly in Kakaako. 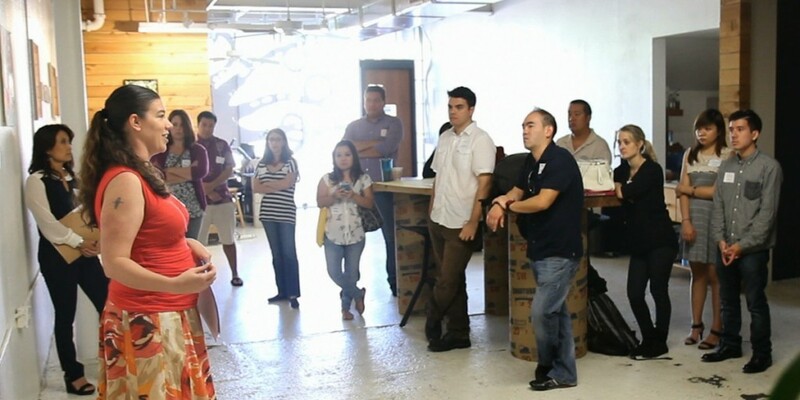 Marketing professionals who want to help local non-profits can register for AD UP Hawaii 2015 here, and there’s a separate registration form for nonprofit groups looking to participate in the weekend workshops. For more information, visit ADUPHawaii.com, or connect with the program at @ADUPHawaii on Twitter or on Facebook.